It has become apparent that the surrounding tumor microenvironment can promote the growth, drug resistance, and metastasis of malignant cells. In this talk, I will discuss how cells within the vascular and bone marrow microenvironments can be engineered and exploited for cancer therapy. I will first discuss an approach to engineer the surface of innate immune cells in the bloodstream with cancer therapeutics in vivo. Mimicking the cytotoxic activity of natural killer cells, the approach exploits the extensive surface area of circulating immune cells to display both the cancer-specific TNF-related apoptosis-inducing ligand (TRAIL) and E-selectin adhesion receptor to metastatic cells in the vascular microenvironment. The resulting “unnatural killer cells” neutralized tumor cells within the circulation in vivo, and prevented metastatic tumor formation in spontaneous metastasis mouse models of prostate cancer. I will then present our most recent work on the development of gene delivery materials that target the bone marrow microenvironment in vivo, as a means to treat cancers that colonize in marrow. Through the synthesis of a diverse library of polymer-lipid hybrids in combination with high throughput in vivo screening methods, we have identified novel biomaterials that efficiently deliver nucleic acid therapeutics to target cells in the bone marrow microenvironment at low dosages. By targeting physical interactions between tumor cells and the surrounding microenvironment, these materials disrupted multiple myeloma progression in clinically relevant, humanized mouse models of the disease. Dr. Michael Mitchell is a Postdoctoral Fellow in Chemical Engineering in the laboratory of Professor Robert Langer at MIT. He received a BE from Stevens Institute of Technology in 2009 and a PhD from Cornell University in 2014, both in Biomedical Engineering. 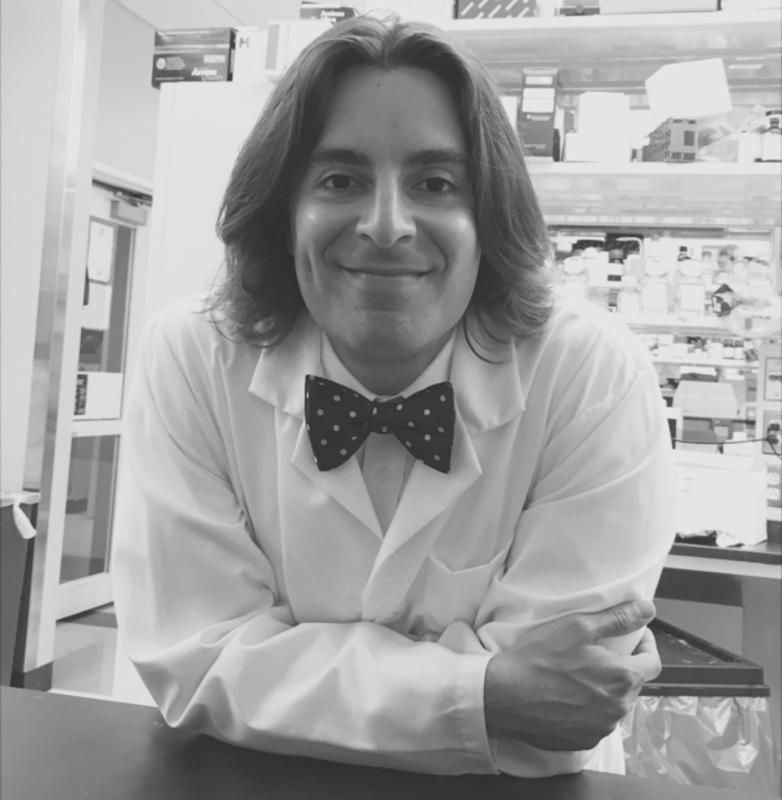 At Cornell in laboratory of Professor Michael King, Dr. Mitchell’s research focused on engineering the surface of innate immune cells in the bloodstream to therapeutically target metastatic tumor cells. For this research, Dr. Mitchell received PhD awards from various professional societies the Biomedical Engineering Society, American Institute of Chemical Engineers, and the Society for Biomaterials. At MIT in the Koch Institute for Integrative Cancer Research, Dr. Mitchell is developing a new class of biomaterials that deliver nucleic acid therapeutics to the bone marrow microenvironment for the treatment of incurable cancers. He received a National Research Service Award from the NIH for his research in 2015 and a Career Award at the Scientific Interface from the Burroughs Wellcome Fund in 2016, recognizing interdisciplinary postdoctoral fellows who are “bridging science fiction with reality”.